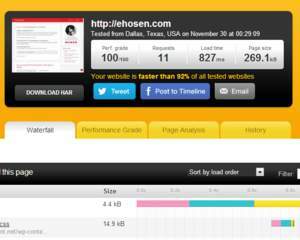 Site speed matters for user experience! 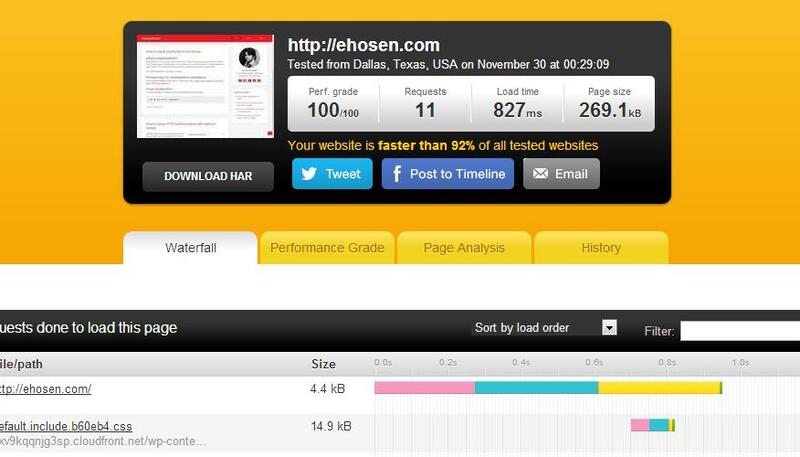 No one will wait for your site to load! 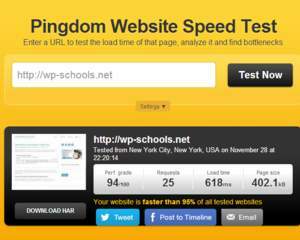 If your website is loading slowly, Google will penalize you! 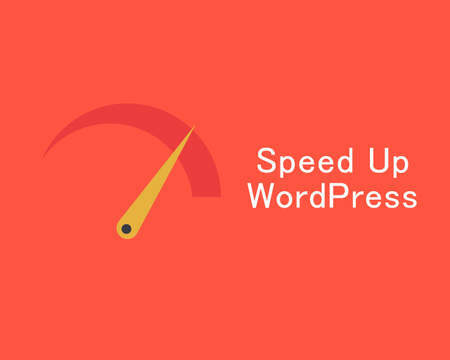 "Speeding up your website is a great thing to do in general. 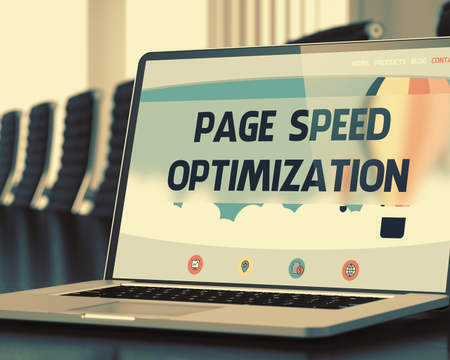 Visitors to your site will be happier (and might convert more or use your site more), and a faster web will be better for all. 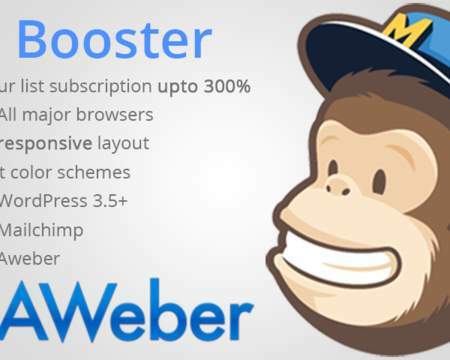 This change highlights that there are very constructive things that can directly improve your website’s user experience. Instead of wasting time on keyword meta tags, you can focus on some very easy, straightforward, small steps that can really improve how users perceive your site." - Matt Cutts, Head of Web Spam, Google. 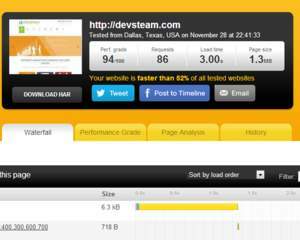 Try our service and make the web faster! 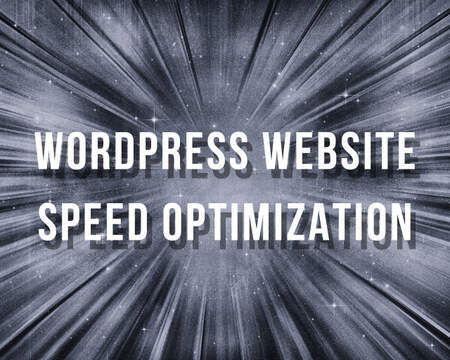 - Website optimization to load as quickly as possible. 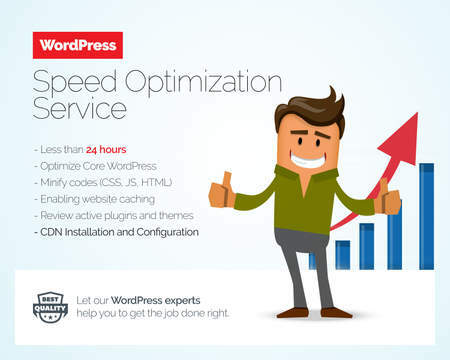 We'll need WordPress admin login & FTP credentials to get started. If you've a VPS, we'll need root access of your server.